If you’re visiting Italy you already know that it’s the temple of the best and oldest cuisine in the world. 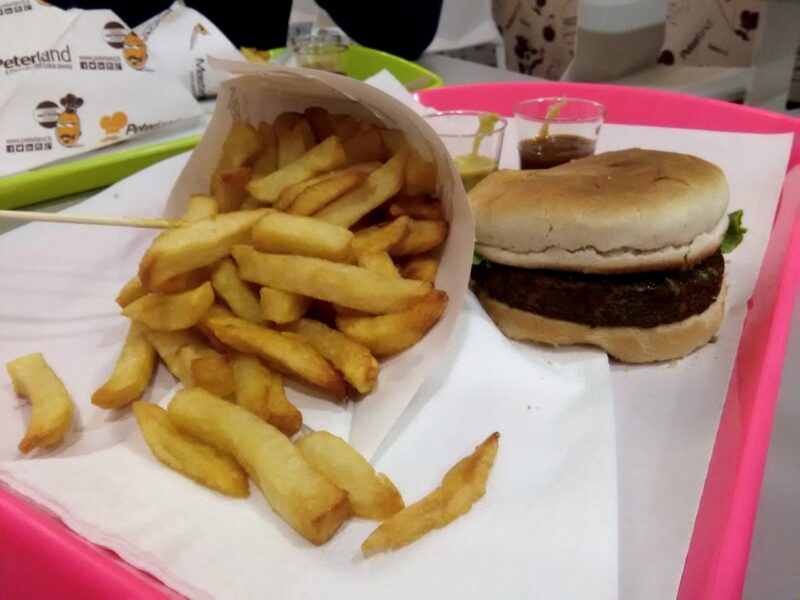 You will find a lot of vegetarian and vegan options in almost every restaurant and the choices are various from pasta to pizza, from falafel to vegan burgers. A lot of traditional dishes are just carbs with veggies, especially pasta and rice. Some of them are vegan or vegetarian and easily “veganizable”, but for a safe trip I will list some recommendation below. Bear in mind that in Italian vegetarian/vegan people are about 8% of the population, but the number is more consistent in the north and that’s the reason why you may experience a some of difference in the offer of vegan food depending on the area you are exploring. I have to say that the majority of restaurant managers are always willing to make their guests comfortable with their preferences and allergies, most dishes are cooked at the moment and customizable at your request, but always specify or show our “safe vocabulary” (you can find it at the end of the post). 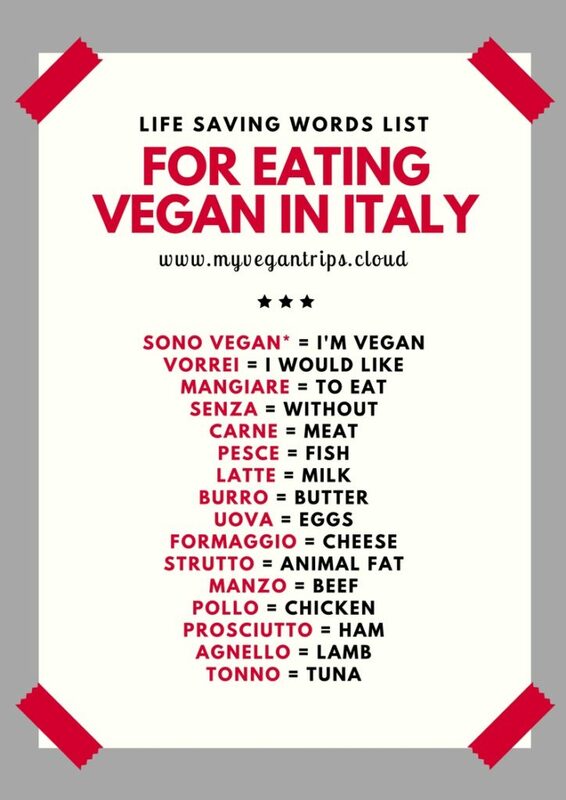 Anyway, as I always prefer choosing an apartment or a hostel with a kitchen (my man likes to cook and he is better than a restaurant =)), I will soon make a list of the vegan foods you can easily find in Italian supermarkets and how to recognize them, so keep following me! If you are looking for vegan or vegan friendly places you can check both happy cow and vegan maps, but if you want to eat somewhere that is not listed in the pages above here's my suggestions on how to find traditional vegan food everywhere! 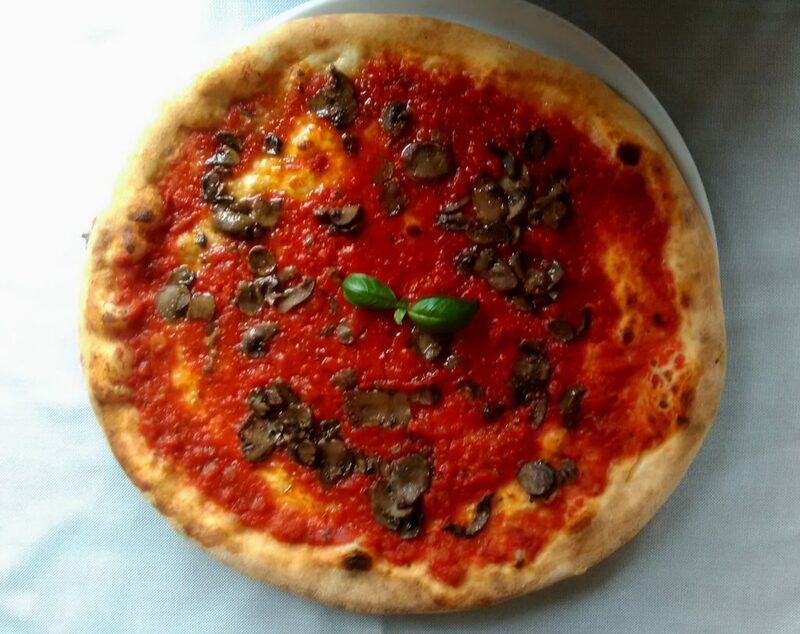 Pizza is always a good option everywhere, you can easily find vegan mozzarella in so many places now, but even if a PIZZERIA doesn't have plant based cheese you can alway ask for a pizza without cheese (PIZZA SENZA MOZZARELLA) and you'll have a really good meal anyway. 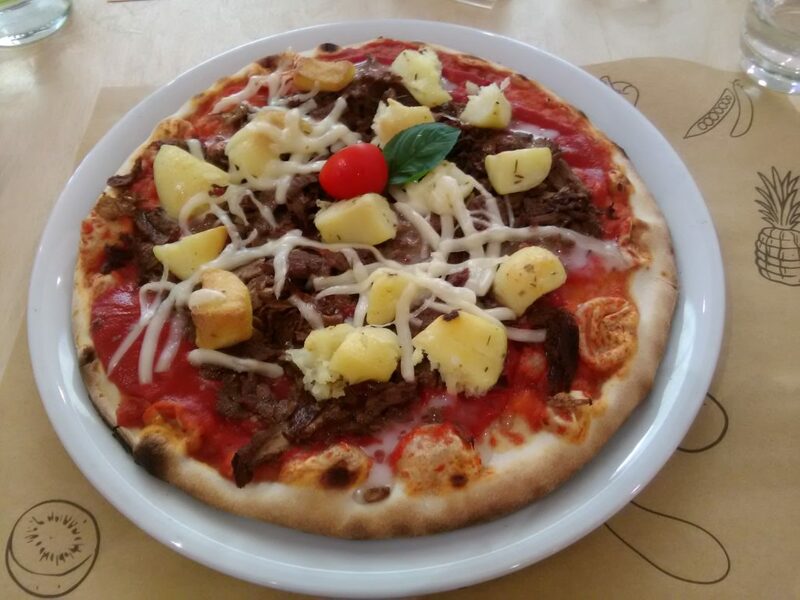 In fact, the dough of the pizzas in Italy is vegan 99% of the times; you may have a doubt if you see a really spongy dough or buy an industrial one, in these cases it may contain animal fat (STRUTTO) or sometimes milk (LATTE). In almost every restaurant you can find a vegan pasta: our most traditional dish, PASTA AL POMODORO, is actually vegan :-). Ask it SENZA FORMAGGIO (without cheese), many people like to add parmesan to the pasta so it's better to remind the waiter that you don't want it. Just be aware that they are serving you PASTA DI GRANO (grain) and not PASTA ALL'UOVO (pasta made with eggs, you can recognize it because it's yellowish). Tagliatelle are often made with pasta all'uovo, so I suggest you don't have them...just to be safe. Unfortunately, this is one of our traditional dishes that is not vegan in regular places: it is actually usually made with broth, butter and cheese. I suggest you only eat risotto in a vegan or vegan friendly place. Gnocchi are usually made with UOVA (eggs) so I suggest you have them only in vegan or vegan friendly restaurants. You can find accidentally vegan ones in some supermarkets. Lasagna can often be vegetarian, but you won't find a vegan one in regular restaurants. It's usually made with PASTA ALL'UOVO (pasta made with eggs) and BESCIAMELLA (a sauce made with butter and milk). This is my favourite choice when I'm REALLY hungry. The price is generally amazing: 10-12 euros for lunch, 18-20 for dinner. Everywhere in Italy you can find a great PANINO (sandwich) or PIADINA (like a mexican tortilla) with falafel; just look around for a kebab place and ask for your falafel SENZA YOUGURT (without sour cream). You will spend betewnn 3.5 and 5 euros. 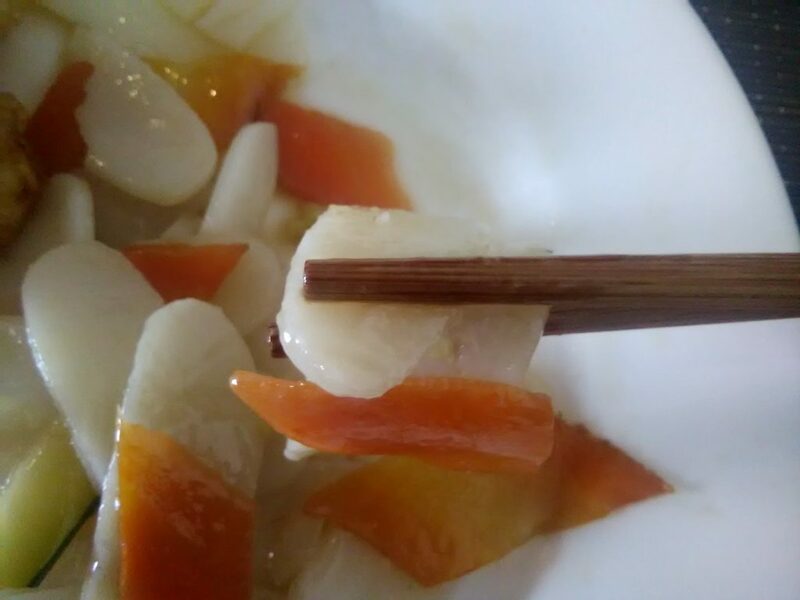 Traditional fruit ice-cream should be done without milk or eggs, but nowadays many shops sell industrial products that may contain animal ingredients, so always ask.